The Spring Cleaning bug hits us all after Christmas, once the tree’s down and the last least favourite chocolate has been munched – it’s time for a Spring Clean. 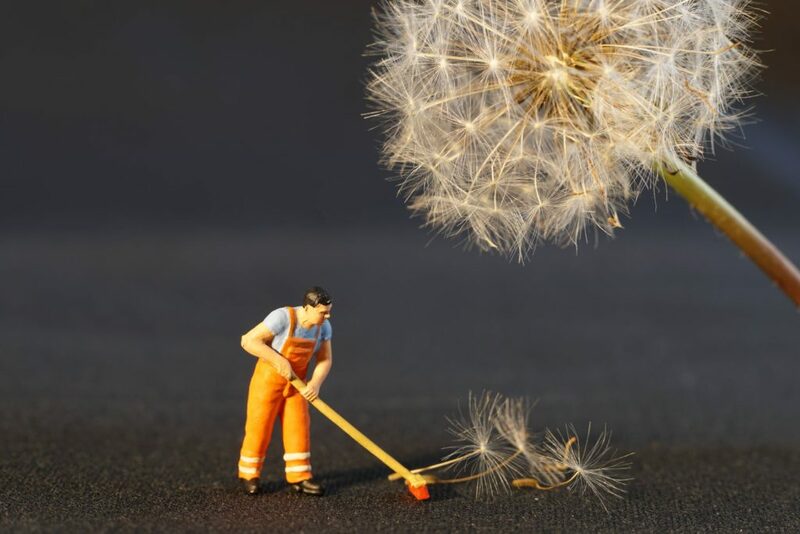 And yes that does include your Salesforce org, so here are my top tips for An Admins Guide to Spring Cleaning. Cleaning not only makes you feel better but it also frees up space, less clutter to sift through! Do you have a plethora of reports that have been created for one reason and then never used again? Chances are a large percentage of your reports haven’t been run since the day they were created. To find these reports create report type of reports. Then create a report with the last run date as the filter, this way you can go back to see what hasn’t been run in the past year, sixth months etc. Find fields that are underused, do you have fields that are never completed and are just cluttering up page layouts? Once you have run an analysis on the fields within an object you can see which fields you can take a closer look at. The things you need to look at in more detail include when the field was created. As if it was only recently created that would explain the reason for a low percentage of population. 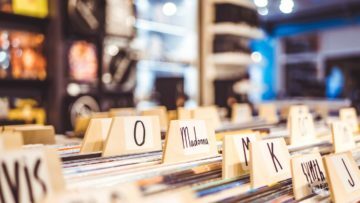 Another important element to check is that the field is not only included on a record type that is not used often but is still important for your business. E.g you may have a grant record type that is only used in exceptional circumstances. Once you have identified fields that are underused and need removing you can begin to decide what to do next. In my past life as a end user administrator I always erred on the side of caution, so would remove the “dead” fields from the page layouts before scheduling an event in my diary to delete these fields. If I had a case submitted by a user about the fields that had been removed, I would discuss this with the user as to what their use case was/ is. Dirty data can end up in any system, and thus it is important to make sure you periodically clean data to ensure that there is a minimal impact to reporting etc. I used to run a Salesforce clean up every month, to ensure data was in a good state. One of the most common spots for dirty data was the postal address or the account industry, these text areas are an ideal spot for spelling mistakes. Especially for time poor sales reps. I would run a report every month with any fields that do not conform the picklist. I would then export the report (remember to keep the Salesforce IDs) correct the data and then use Salesforce data loader to upload the correct data back into Salesforce!